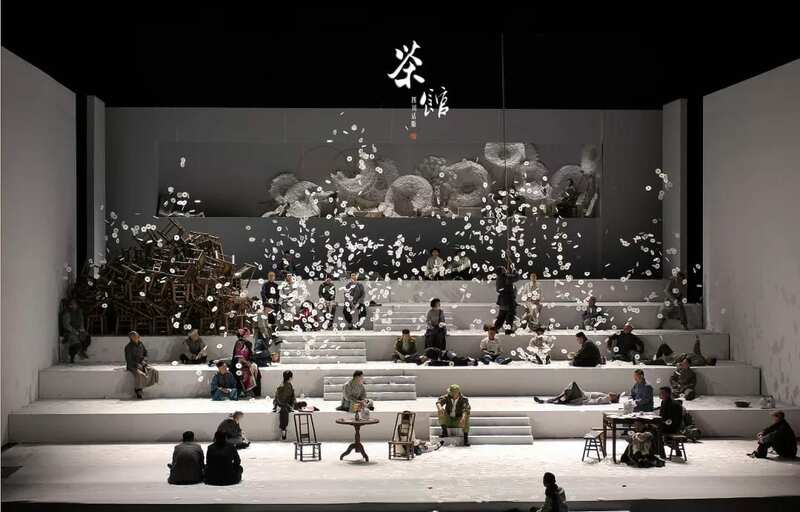 MCLC and MCLC Resource Center are pleased to announce publication of “Spoken Drama in the Twenty-First Century: Li Liuyi’s Sichuan-dialect Adaptation of Teahouse,” by Megan Ammirati. The essay appears below, but to read it with its accompanying videos, you should go to: http://u.osu.edu/mclc/online-series/ammirati/. 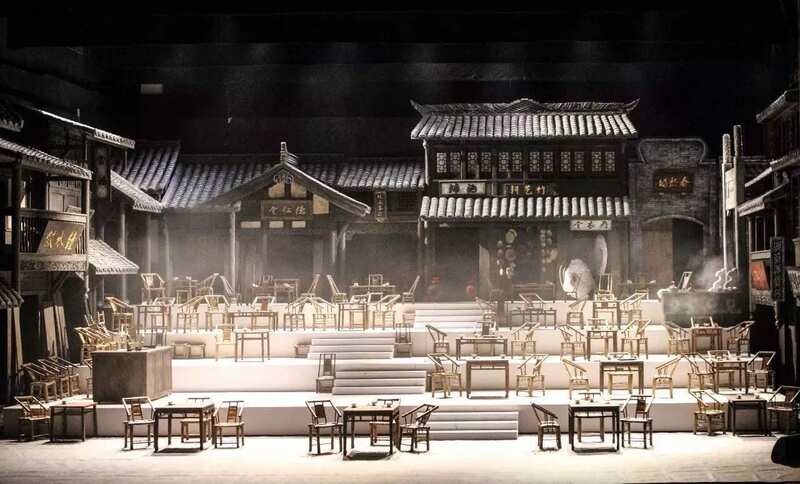 One can imagine the magnitude of the task contemporary theatre practitioners face if they want to stage Teahousedifferently, but two directors have recently taken on the challenge. 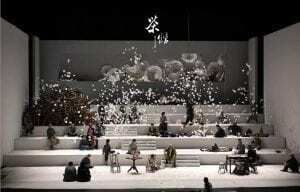 In 2017, Li Liuyi 李六乙, a director at the Beijing People’s Art Theatre, produced the play for the first time in cooperation with another theatre (Zhang 2017). 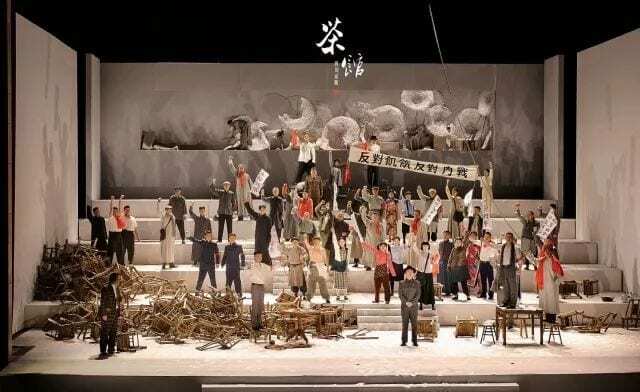 Collaborating with the Sichuan People’s Art Theatre (四川人民艺术剧院), Li, himself a Sichuan native, translated the play into Sichuan dialect. 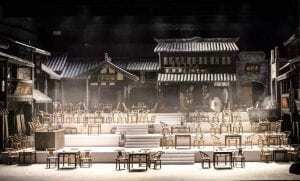 In October 2018, as part the Wuzhen Theatre Festival, the avant-garde director Meng Jinghui 孟京辉 made a likewise iconoclastic decision by staging a minimalistic, and musically inspired, version of Teahouse (Qi 2018). With these adaptations, Meng and Li are imagining a new direction for Chinese spoken drama and raising new questions about how past performances of huaju should influence its future. Posted in MCLC, Theatre	Bookmark the permalink.